Throughout 2015, I completed The Big Hoot trail in aid of Birmingham Children’s Hospital. The Big Hoot was a mass participation public art event comprising of 89 individually designed large fibreglass owl sculptures forming a trail across Birmingham for 10 weeks from 20 July until the end of September. After discovering all of the owls and raising £256 of my £500 target, I was suitably proud that the money raised would help sick children in some small way. However, those of you who know me will not be surprised that I feel a burning desire to finish what I have started and raise the remaining £244 needed to reach my initial target. A friend of mine said that the Big Hoot project was a “brilliantly daft” idea and I think he would probably say the same about my latest challenge. 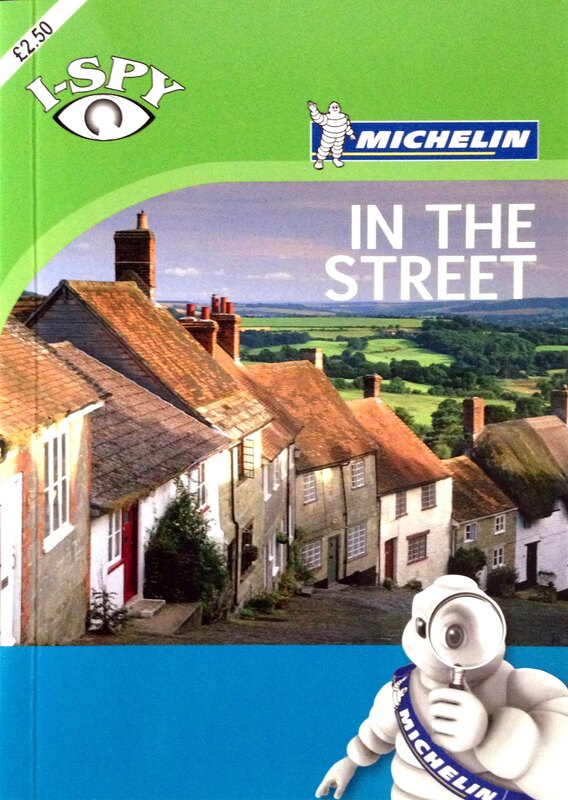 I have decided to raise money by asking people to sponsor me as I try to work my way through a series of I-Spy books, published by Michelin. Each book contains up to 200 colour photographs, which you have to I-Spy. The aim is to tick them off as you go and collect points. When you score 1,000 points or more in an I-Spy book, you can join the I-Spy club and apply online for a certificate of achievement. You can chart my progress via my blog (https://nathanleedavies.wordpress.com/) and Twitter (@nathanleedavies). I look forward to undertaking this new childlike challenge and raising money for Birmingham Children’s Hospital in my own unique manner.